An awareness program was conducted to the persons who have engaged with the community tourism industry in Negombo started simultaneously the arrival of the team from AHI in Japan for an exposure visit in 2018. Accommodation for the Japanese team was arranged as homes stay in Negombo. The awareness program was held at the office of Sri Wimukthi Fisher Women Organization on 29th of January 2019. Around 15 members participated in the meeting. 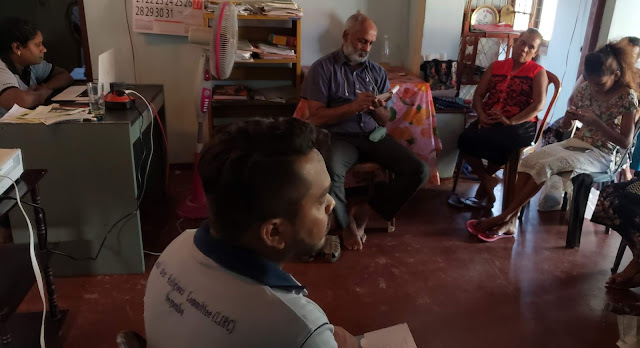 Mr. Herman Kumara, National Convener of National Fisheries Solidarity Movement, Miss Deepa Subashini, district coordinator of Sri Vimukthi Fisher Women Organization and Mr. Nuwan Pradeep, the coordinator of community tourism program also participated in the meeting. The areas given below were taken into the table for discussion in the meeting. In the meantime of the discussion, a presentation was made related to the exposure visit being organized in Polpithigam and participants shared their views based on the presentation. 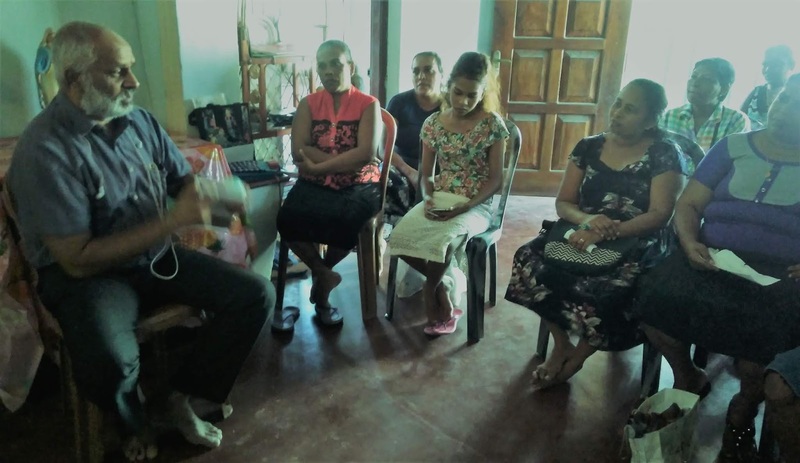 Participants pointed out some weak areas that they experienced in organizing home stay in Negombo and they concerned to successfully organize home stay minimizing the weakness in future. It realized that new two homes should be identified for the coming program because two house owners have requested to clear off from the program. Marketing system related to the community tourism was concerned and it further discussed about the usage of internet in promoting the home stay in future. Most of participants agreed to implement this process as a necessity according to the existing era. Intervening Mr. Herman Kumara, he mentioned that community tourism is a good opportunity to earn extra income for the members and it should be further concerned about this initiatives. Finally, the meeting was ended with the agreement to meet again.